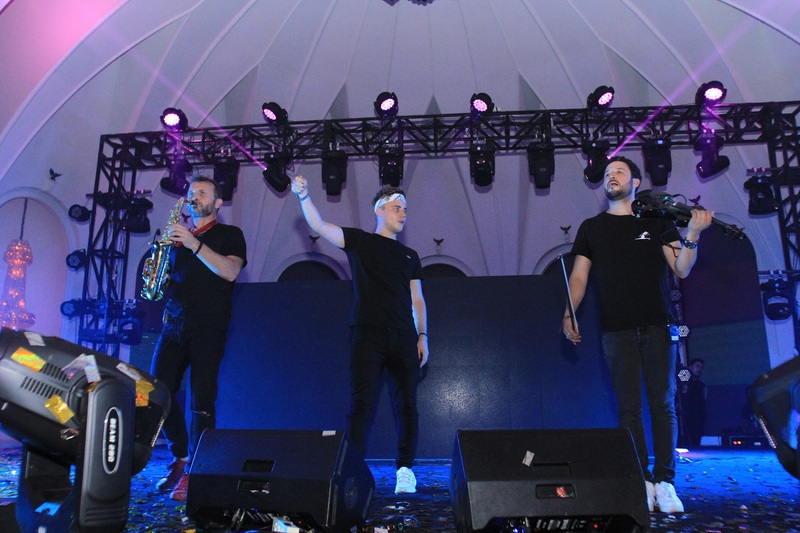 Cédric Steinmyller, 20-something French DJ/producer better known as Klingande rocked the The Pallas Jakarta ‘s stage and if you were not there, you missed one of the coolest tropical house music performance this month. 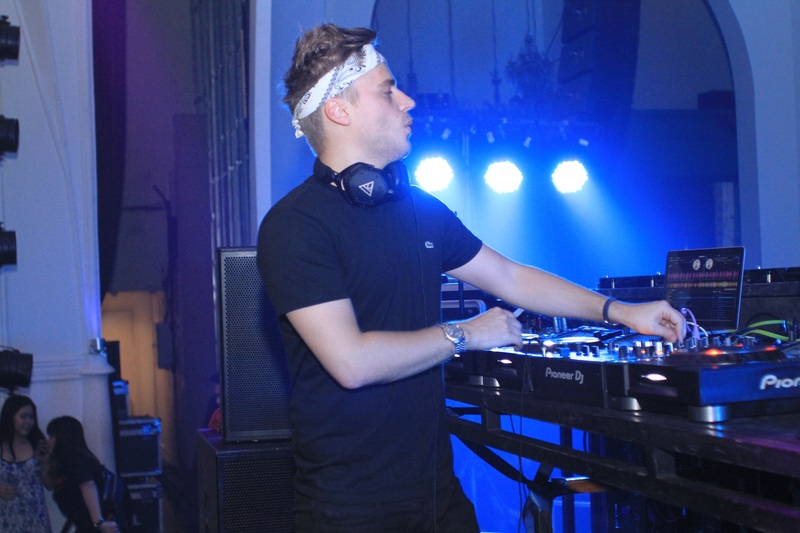 Whether you’re an EDM fan or not you’ve most likely heard “Jubel” by Klingande over the last few years. This upbeat track proved to be the anthem of the summer topping #1 charts across North American and Europe and of course it was the most awaited song to be played live by himself that Friday night, October 5th at The Pallas Jakarta. The live set was abundant in variety, with a selection of instruments being played, including: harmonica, violin and flute and of course the soulful saxophone. His attention to detail and commitment to experimenting with new and unusual soundscapes has become a staple in his sets. People truly enjoyed the mesmerizing melodic house beat with the seductive chord progressions which create an emotive masterpiece. 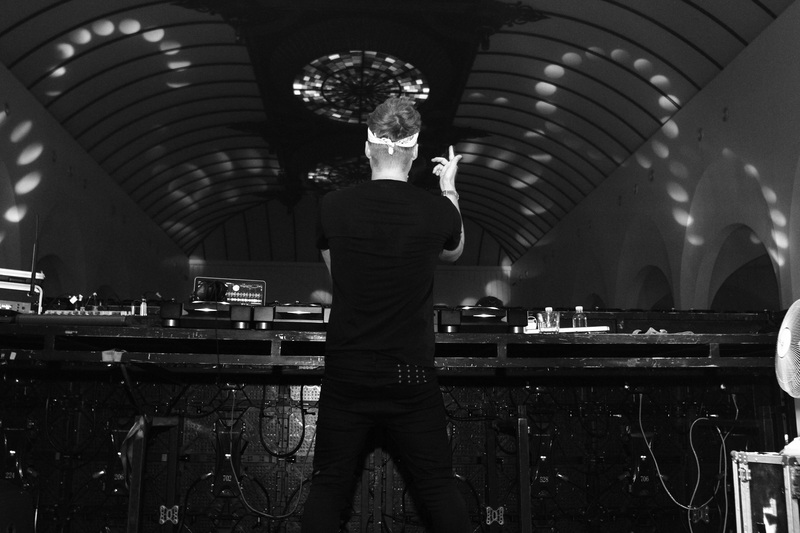 Klingande ‘s live set performance last weekend was a stunning success. The crowd was mostly foreign and around 800 people was packed the dance floor when he lifted to the stage. As Klingande began his sets, a flashy laser lights move and the confetti drops all around the stage also dance floor which captivated the restless crowd. 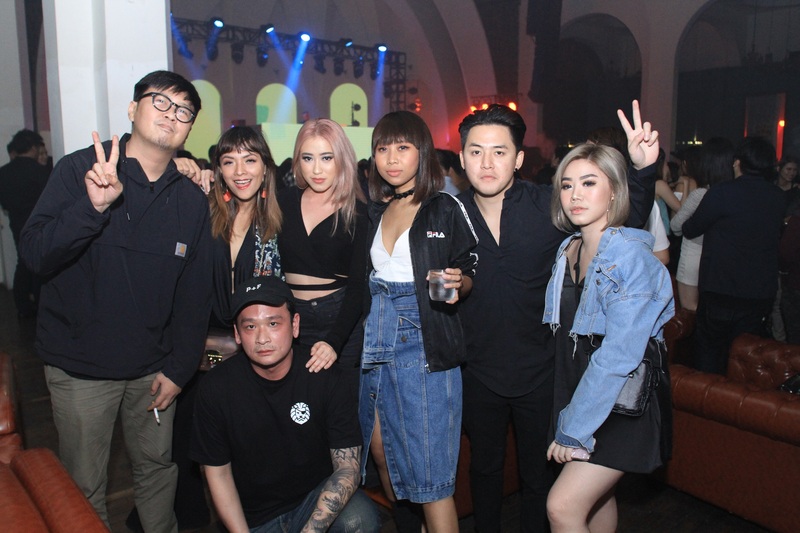 Huge thanks to everyone who joined us last Friday, October 5th 2018. It was fantastic and you all contributed to a wonderful atmosphere.